A glazier is a skilled profession that deals with replacing or installing glass in windows, doors, and other areas, and although you may not require one often, there will come a time when you need a broken window repaired. The kid’s football, or a wayward cricket hit could be the cause, but whatever the reason, you will need the glass replaced. 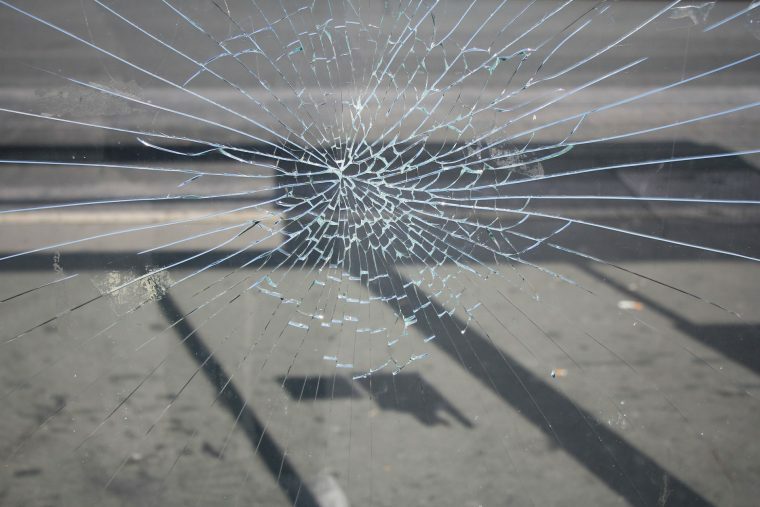 Despite being careful, accidents invariably happen, and if broken glass is involved, you will need the services of a reliable glazier. Time is always of the essence, especially when there is an open space in one of the windows or doors, and an established company like All Suburbs Glass are only too happy to carry out the repairs. These things never happen when we are prepared, and it is nice to know that you have someone who can quickly replace the glass. Extending your home invariably involves extra windows and doors, and an established glazier can offer advice on the type of glass to use, as well as glazing the windows when the project is ready. All of our work is carried out according to Australian Glazing Standards AS1288, and with more than twenty years’ experience installing glass in the Perth area, we are always ready to glaze your extension when the time is right. We’d be happy to help with any glazing queries regarding a new property, residential or commercial, and our friendly staff are always happy to help in any way they can. Hopefully, it never happens to you, but often we are called in to re-glaze a window that was broken during a burglary, and we can suggest replacing the existing glass with a toughened security glass, which gives the homeowner an added level of protection against break ins. The most common glass breakage in a residential environment is the patio door glass being cracked. It might be caused by a heavy ball, or perhaps someone collided with it, as a clean surface can look invisible, and even toughened glass can crack if hit in the right place. 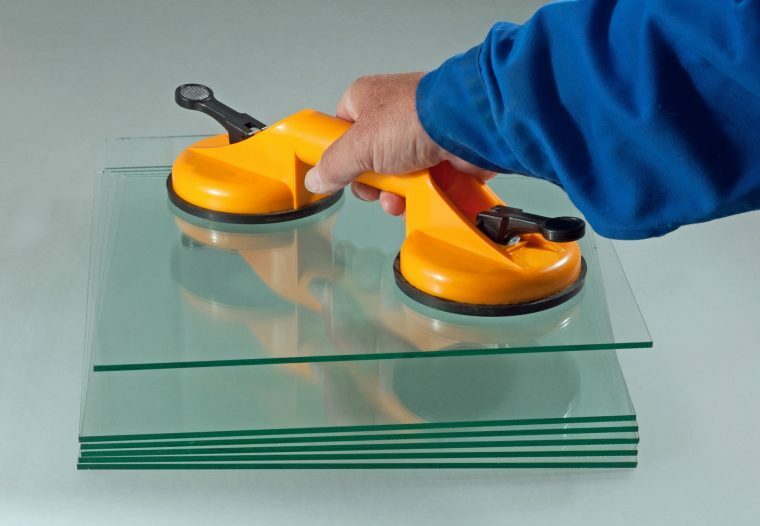 We stock toughened safety glass that is in line with Australian safety standards, and with a fast response time, we will soon have your patio doors looking like new. Glass needs to be replaced on a regular basis, for a number of reasons. Warehouses are broken into, and usually that involves breaking a window, so we are often replacing office or warehouse glass. Shop fronts are also commonly damaged, and even a slight crack wouldn’t be good for business, which means a reliable glazier is required as soon as possible. We have been replacing glass in the Perth area and surrounding suburbs for many years, and with a team of dedicated local glaziers, we are confident you won’t find a better service, and should you ever need our services, our friendly staff are always happy to help. A competent glazier is a handy person to know, and we have the best who work for us, so if you are in need of a glazier, contact us today.